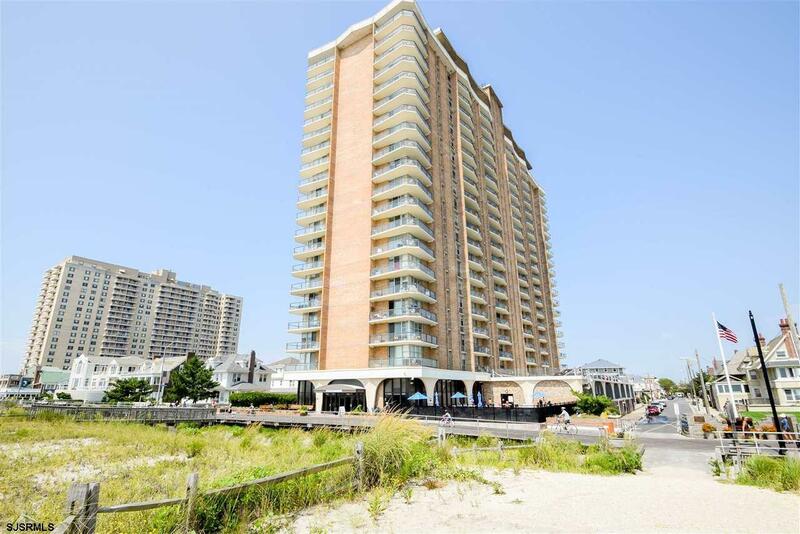 Terrific ocean views from this spacious 1 bedroom, 1 bath renovated condo facing south! Newer windows, hardwood floors, newer bathroom an kitchen. Cozy balcony. Building offers a newer pool, restaurant, security, library and roof top deck. Maintenance includes all utilities excluding cable.